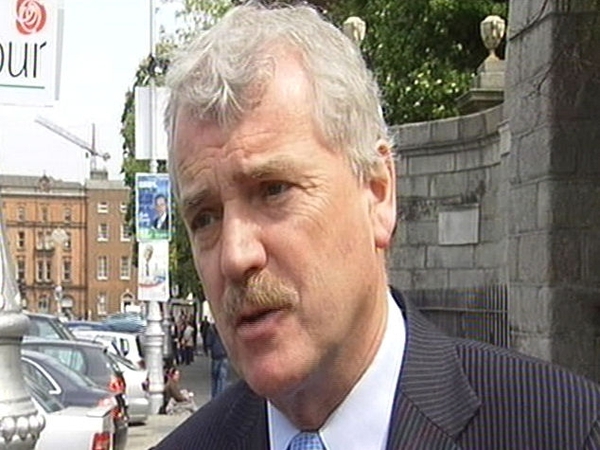 Independent TD Joe Behan has said the Government's decision on the medical card issue was a missed opportunity. The Government announced significant changes to the over-70s medical cards scheme. Higher income thresholds will allow 95% of those over 70 to retain their full medical cards. Speaking outside the Dáil, Mr Behan, who resigned from Fianna Fáil in protest last week, said it was a pity the Government had missed the chance to complete the journey, having come so far on the issue. He said it was clear the people want the decision reversed given the reaction he had received from since resigning. Mr Behan added that he welcomed the fact more elderly people will now have the medical card than had previously been envisaged in the original proposal. However, he said there will still be a means test and confusion about who will get it in the future. Minister for Health Mary Harney said the automatic entitlement to a medical card on reaching 70 was not financially sustainable as it was costing €245m per year. The Minister said she acknowledged and regretted the anxiety caused and added that the Health Service Executive will write to everyone informing them of the changes. Asked if she would resign over the issue, Ms Harney said it was a matter for the Taoiseach. Independent TD Finian McGrath, who last night withdrew his support for the Government, said he was not satisfied with the revision. Independent TD Michael Lowry has written to the Government, seeking certain assurances in advance of tomorrow's Dáil vote on medical cards. Deputy Lowry said he wanted an assurance that the income thresholds announced by the Government today for qualifiction for the medical card will be protected in line with inflation. He also wants an assurance that other age-related benefits will not be tampered with, and clarification about some items in the deal he reached with the Taoiseach in return for supporting the Government. 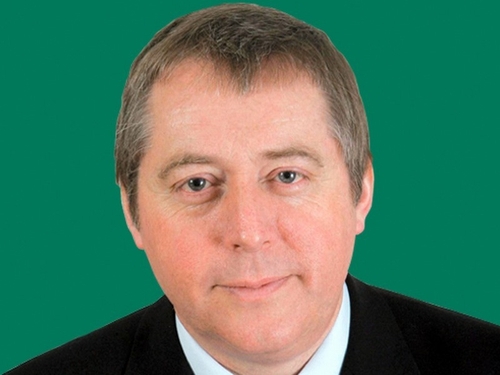 Mr Lowry told RTÉ he had sought the assurances as a result of worries raised with him by constituents, who feared the Government would claw back today's concessions through lowered thresholds or withdrawn benefits. He said if his concerns were satisfied, he would be happy to support today's amended scheme as a great result for existing medical card holders. Meanwhile, two Galway Councillors have resigned from the Progressive Democrats over the plan to remove automatic medical card entitlement from the over 70s. City Councillor Terry O'Flaherty and County councillor Thomas Welby announced their resignation to party leader and Galway Senator Ciaran Cannon. Cllr Welby also called for the immediate resignation of party colleague Minister Harney for her role in what he described as a draconian measure. Meanwhile, opposition to the Budget's education cuts continues to grow with calls from one teacher's union for a Government u-turn on the proposals. The INTO said that now the Government has moved to protect older people its next step should be to regain the trust of teachers and parents. The union executive will meet tomorrow to discuss protests against the cuts. Secondary school managers have called for immediate negotiations to try and reach a compromise before Christmas. The Joint Managerial Body, which represents 400 schools, has said the Budget proposals are unworkable. It says the loss of substitute cover for sick teachers mean schools will not be in a position to open in January on health and safety grounds. Managers of VEC schools say educational programmes for disadvantaged pupils will be hit disproportionately. Meanwhile, the Labour Party has moved to put education cuts and increased class sizes at the top of the political agenda next week, announcing that it will use its private members time next Tuesday and Wednesday to debate the issue. Labour leader Eamon Gilmore said they were announcing their decision well in advance, to give teachers and parents plenty of time to lobby their TDs. He said education cuts would produce a backlash every bit as potent as that over medical cards when the full extent of the cuts was realised.